I work for really amazing bosses – which makes me feel lucky. For my birthday one of them gave me a gift card for Sephora — which immediately let me to the mall. I picked up Satin Blue Raspberry and Moulin Rogue. 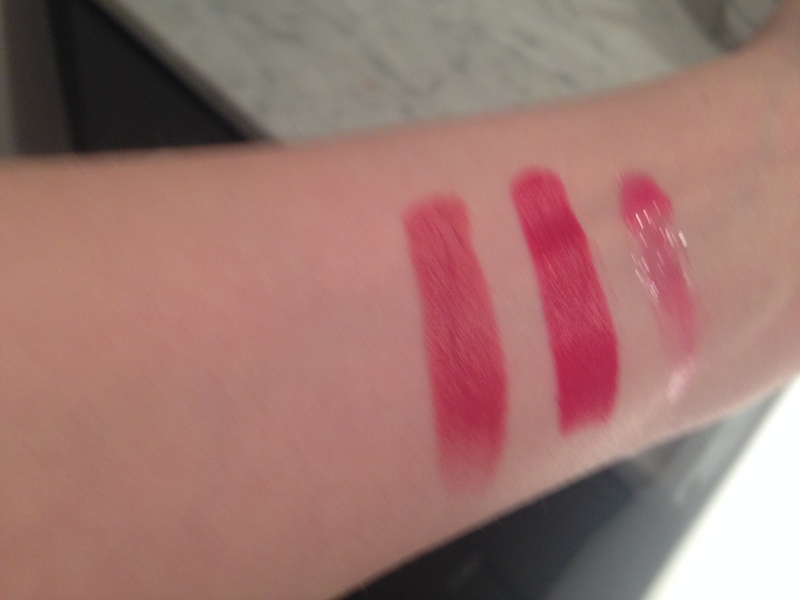 They are probably the best lipsticks I have in my make up collect right now. The color is so rich but not drying at all. It goes on super smooth and for a high colour lipstick it lasts really well. I truly adore these lipsticks I can’t stop raving about them. Worth every penny in my opinion! LOVE LOVE LOVE this product. Best universal lip liner I have used. It doesn’t leave a waxy feel and it lasts all day. Really keeps the lip colour from bleeding. Also I did try filling in my own lip and it did help my lip colour to last longer. This is great gloss. I goes on great, light in colour but PERFECT for toning down a super bright lipstick. It’s not a sticky gloss which is great and it also have a peppermint taste that leaves a slight tingle on your lips – for a small plumping effect. 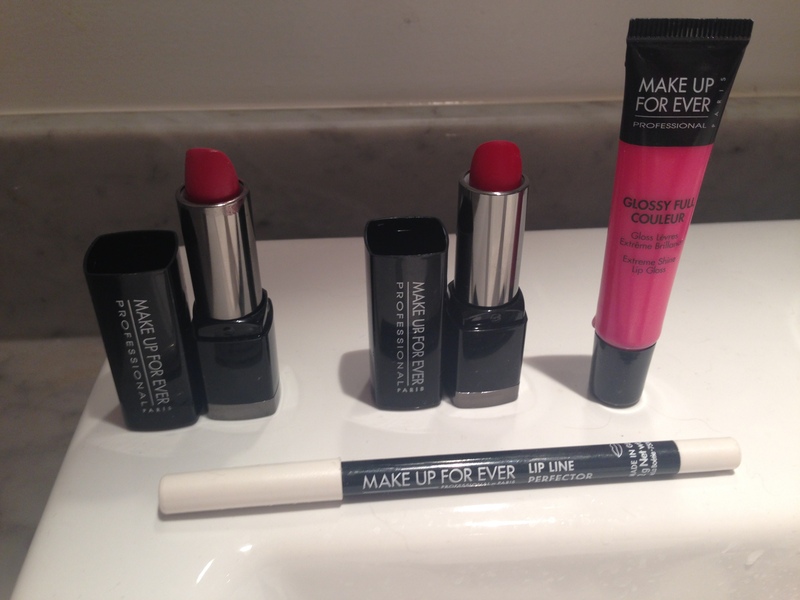 This entry was posted in Beauty and tagged gloss, Lip Color, Lip Liner, Lipstick, make up, make-up forever by maldham. Bookmark the permalink.